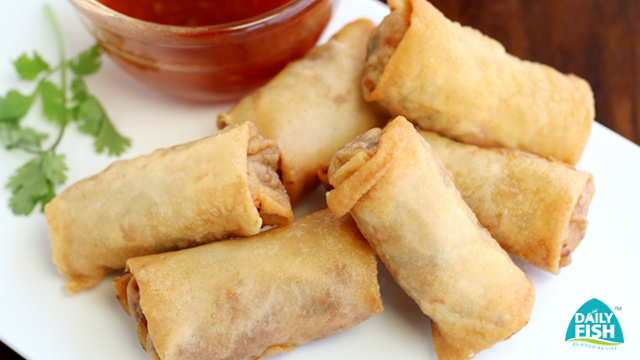 Spring roll, the all time favourite can used as a snack or a starter. Takes only few minutes to prepare and is a favourite of kids. 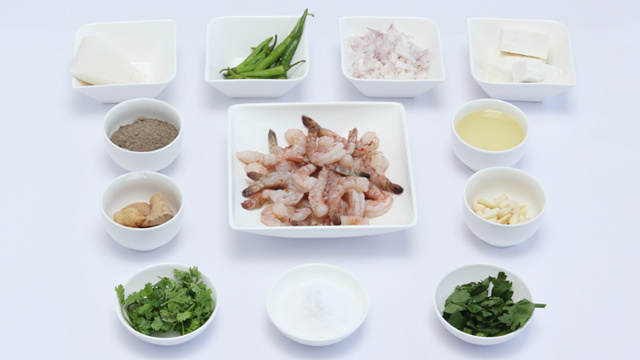 Defrost the shrimps as per instructions and wash.
Heat oil in a pan saute onions for some time then add ginger,garlic,greenchilly and saute. Add shrimps and cook till the water goes. Add celery,corriander leaves and paneer. Used as a snack or a starter.